When the automotive press first announced a collaboration between the Mercedes-Benz and Swatch to build a car, it was funny. When the specs were released and it was advertised as a rear-engine rear-drive, and the smiles got bigger. But when it arrived and you got a 44 horsepower car for $15k starting price (before options, taxes and dealer markup) the smiles were wiped off. However, you might find that this next example could tickle a fancy or two. 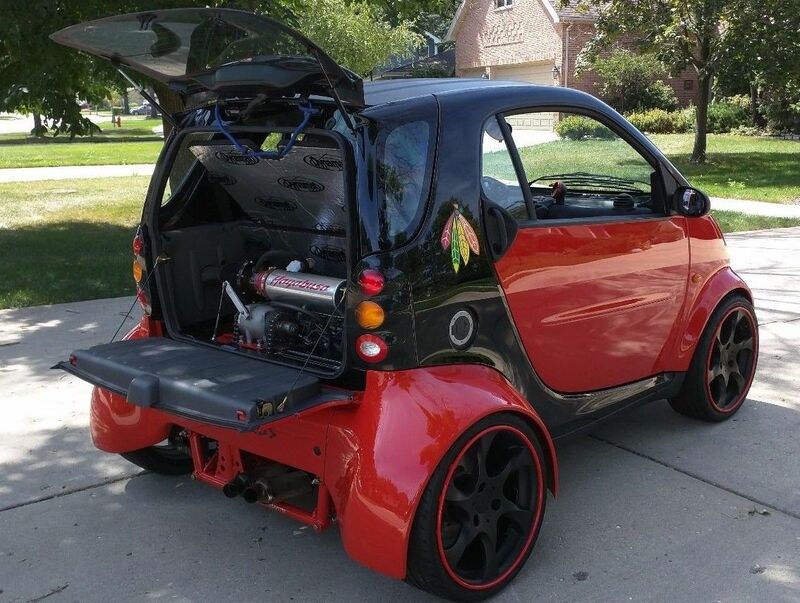 Find this 2002 Smart ForTwo here on eBay offered for $27,500 buy-it-now or make offer located in Schaumburg, IL. Tip from Adam. 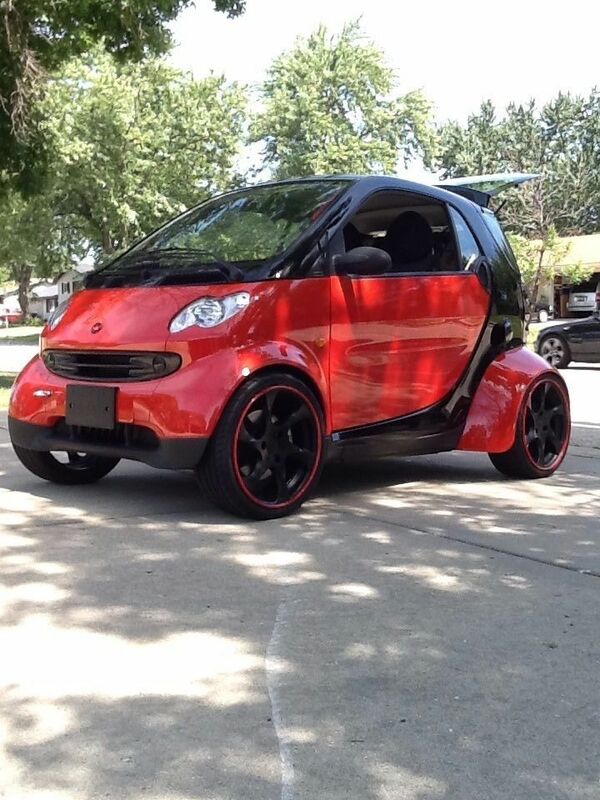 Yes, the seller is asking twice the original MSRP for a used car -- but this is not the average Smart Fortwo. Hooked up to the rear wheels is a 1300 cc 4-banger from a Suzuki Hayabusa motorcycle. With 173 horsepower it should be mad. 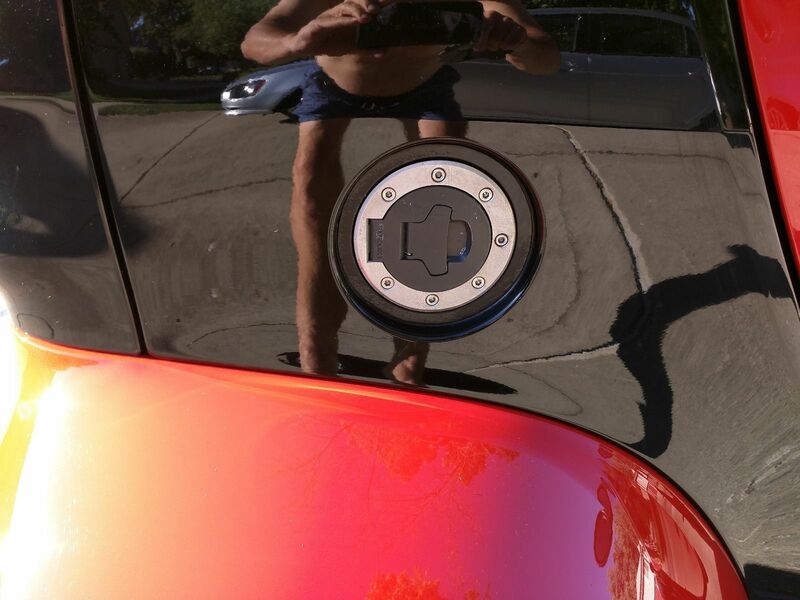 Pro tip of the week: If you take photos of your car for an advertisement, wear clothes. All of them. It doesn't matter if your are a contestant on America's Top Model or America's Most Wanted -- wear some dang clothes. u put it in reverse...it has a reverse gear....hard to see because of angle of pic there is a second chain.